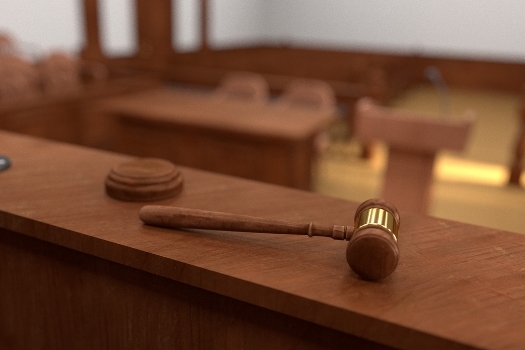 Will I have to appear in court if I file a personal injury lawsuit? It's not uncommon for prospective clients to ask if filing a personal injury lawsuit means that they'll have to appear in court. It's understandable; the thought of having to testify in front of a judge and jury can be intimidating—particularly for those with no prior experience in a courtroom. Fortunately, the experience is often far less overwhelming than clients expect—and far less dramatic than what they've seen on popular courtroom dramas. Also, while every case is different, many personal injury civil lawsuits can be resolved through negotiations between the involved parties' legal representatives. Oftentimes, the defendant and their attorney will offer the plaintiff a settlement to save the time and money involved with trying the case in court. So there's a chance that appearing in court may not even be necessary in your case. However, should your case proceed to trial, you may indeed be called to court and you may even have to give testimony. That's one of the many reasons why it's so important to have the representation of a knowledgeable and skilled attorney when pursuing legal action in a personal injury case. If you were injured in an accident, the skilled legal team with the Morris James Personal Injury Group can help you fight for compensation for a wide range of damages, including medical bills, property damage, lost wages, and more. We have extensive experience negotiating fair financial settlements for our clients and are also prepared to take your case to trial, if necessary. Rest assured, if your case does go to trial, we'll be there to guide you each and every step of the way. Reach us at any of our five Delaware law offices or complete our online contact form to schedule a free, initial consultation to discuss the details of your case. Also, for more information on the personal injury claims process, request a free copy of our eBook, Anatomy of a Personal Injury Claim.